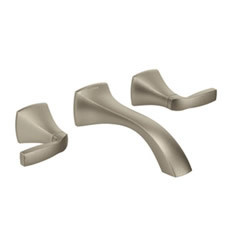 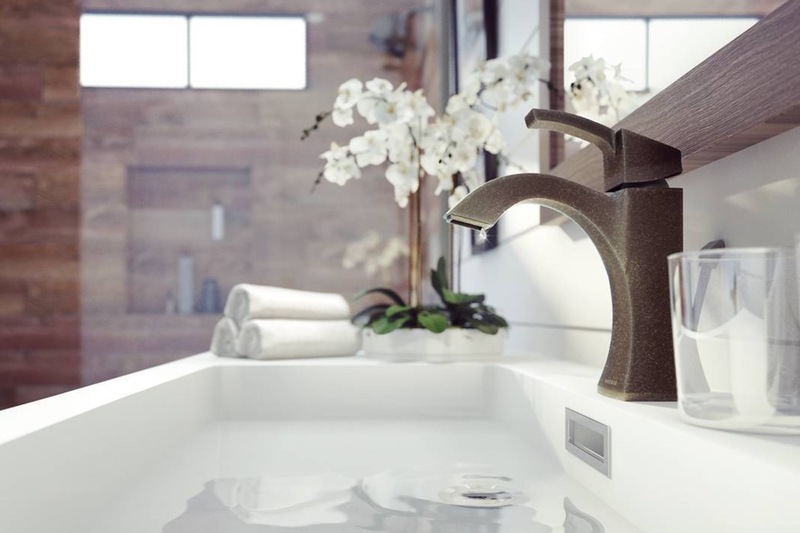 The Moen Voss collection provides a timeless, yet on-trend look and feel to any bath. 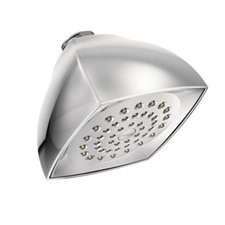 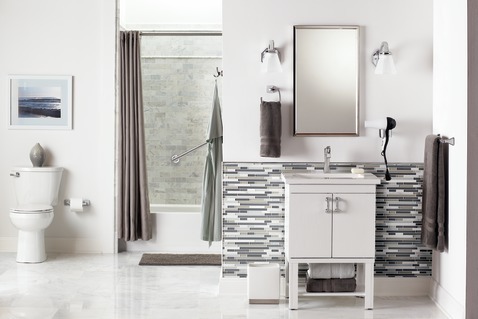 The transitional line of faucets, accessories and showering products is filled with simple, enduring style. 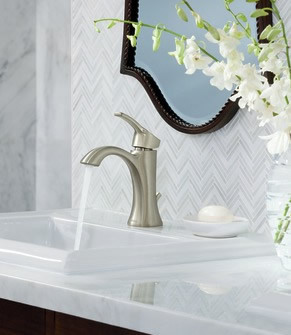 Add the classically trendy Moen Voss Bathroom Collection to your home today!